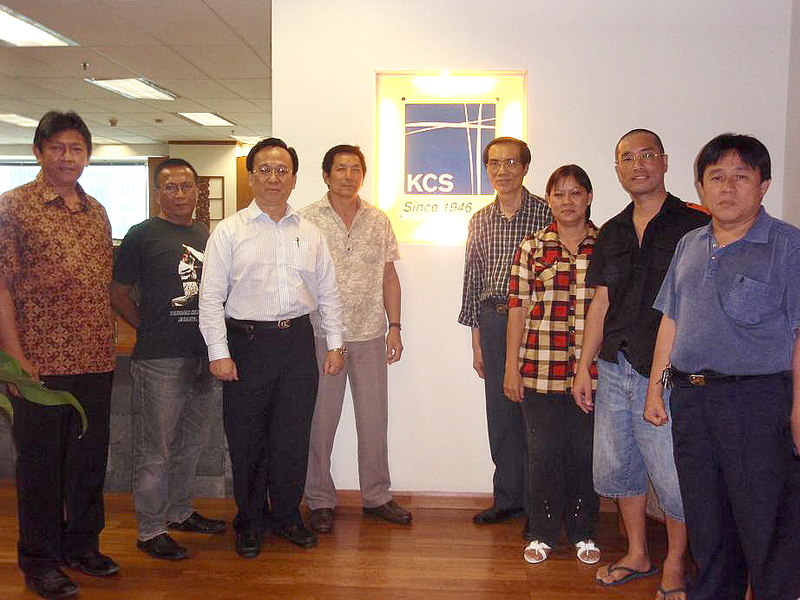 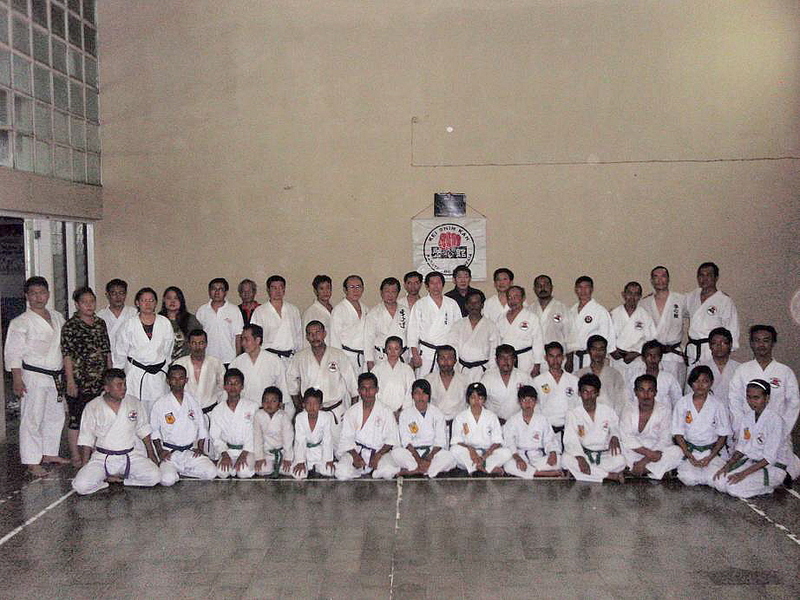 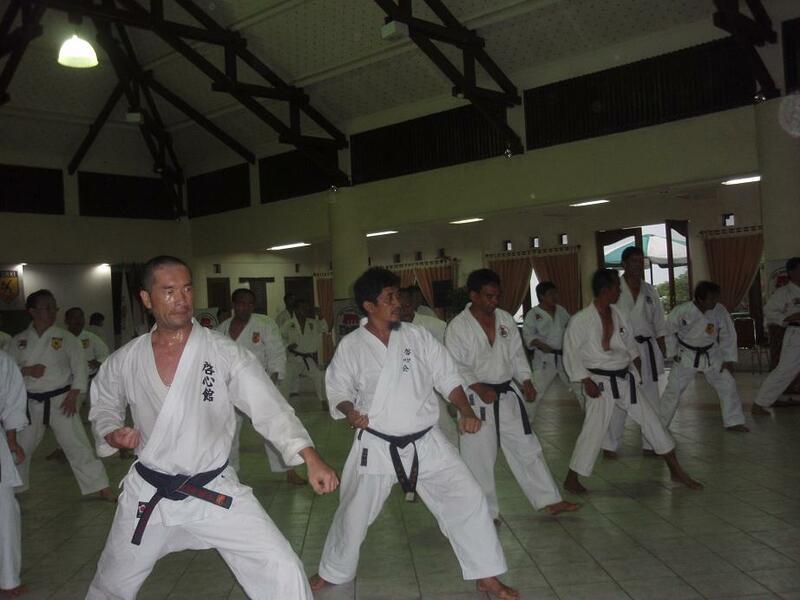 Shihan Uchida recently visited KSK Singapore and Indonesia for a major combined training and meeting, which occurs every 5 years. 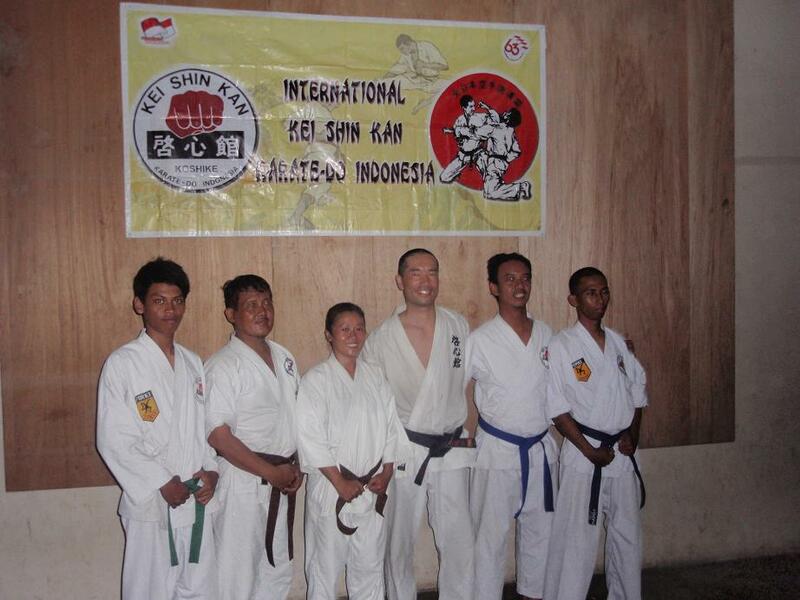 There are currently about 5,000 KSK students in Indonesia alone. 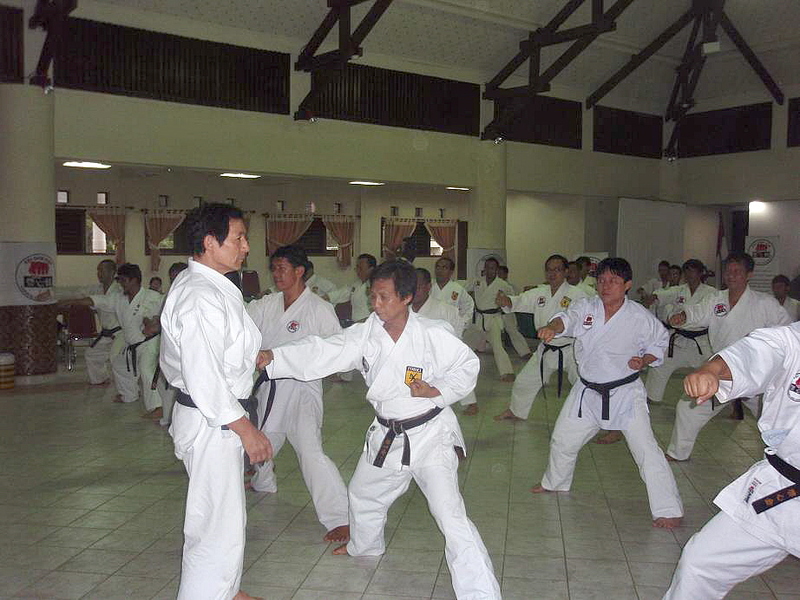 Training with Singapore students. 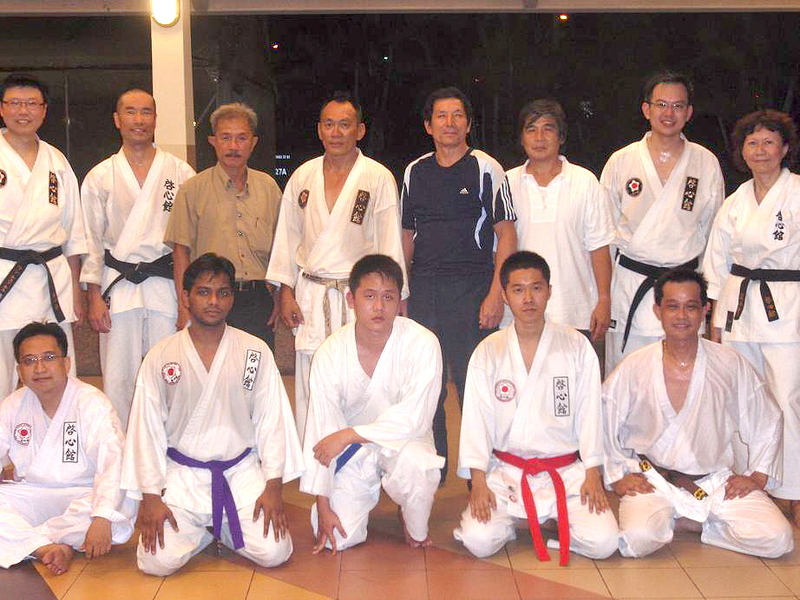 Chief Instructor Tan Eng Seng.